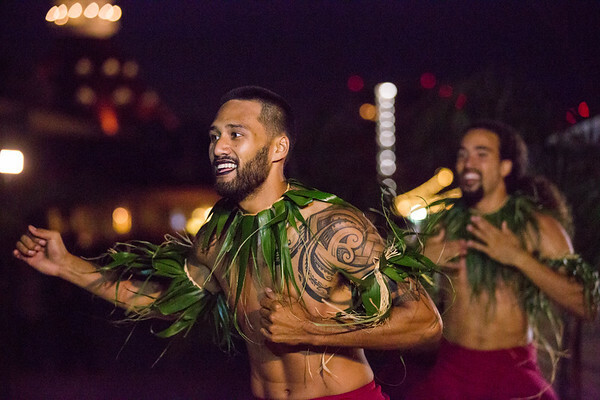 Lokelani’s Rhythm of the Islands is a Polynesian dance troupe and studio dedicated to the preservation of the Polynesian culture through the traditional dances of the various islands. 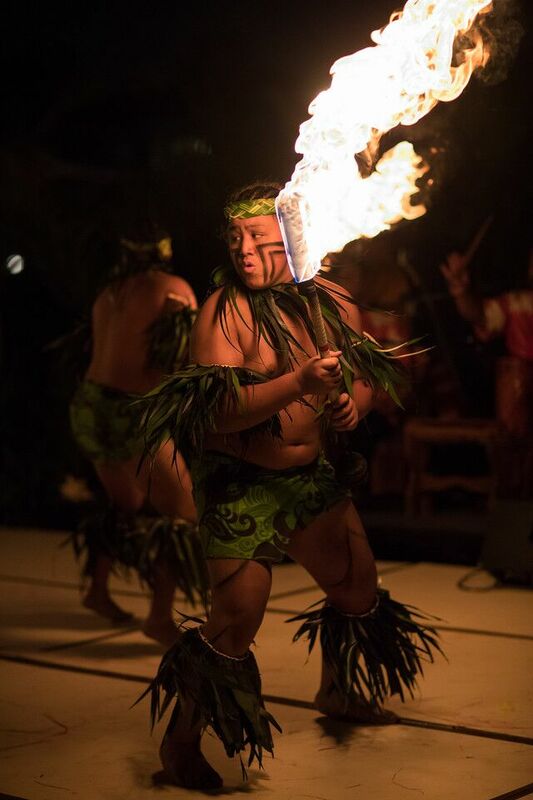 Our Polynesian floor show is renowned for being one of the most comprehensive and entertaining floor shows around. In addition to having been featured in numerous television, movie, and music video spots, many of our performers have toured across the globe, performing in locations from New York to Japan.